Member: National Association of Criminal Defense Lawyers; Maryland Criminal Defense Attorneys Association (Member, Board of Directors, 1984-; Vice-President, 1988-1990; President-Elect, 1990-1991; President, 1991). Biography: Guest Speaker, Maryland State Bar Assocation Mid-Winter Meeting (Costa Rica), "Maryland Criminal Law", 2013. Guest Speaker--"Witness Cross Examination"--Montgomery County, Maryland Bar Association, Criminal Defense section meeting: 2010--2013. Named as one of "Top Lawyers," Criminal Defense, Washingtonian Magazine, Dec. 2004 to present. Listed: "Super Lawyers," District of Columbia and Maryland Editions, 2007 to present; The Best Lawyers in America, Criminal Defense, 2007 to present. Editor, Georgetown Law Journal, 1972-1973. Law Clerk to the Honorable John F. McAuliffe, Circuit Court for Montgomery County, 1973-1974. Senior Assistant State's Attorney, Montgomery County, Maryland, 1974-1978. 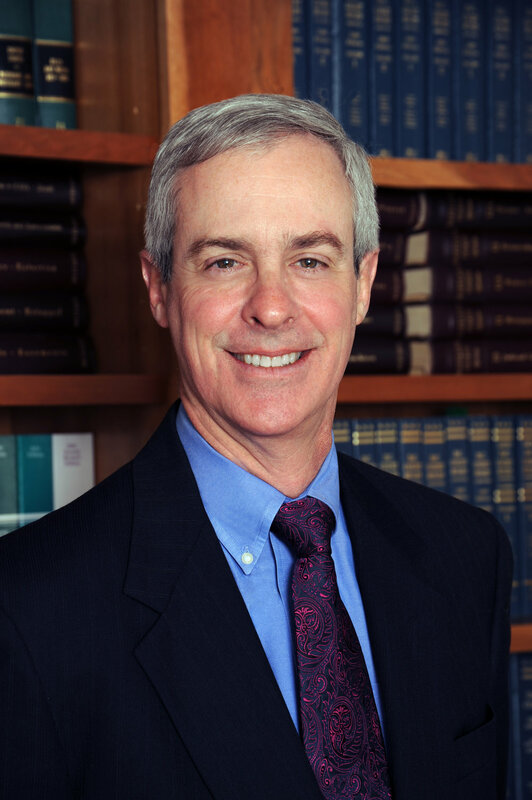 Rated AV pre-eminent lawyer, Martindale Hubbell legal publication for over 20 years. Reported Cases: William Fagan v. State of MD (trial counsel), 110 MD App. 228, 676 A2d 1009 (1996); Darone Derricott v. State of Maryland, 327 MD 582, 611 A2d 592 (1992); Donald Lewis v. State of Maryland, 71 MD App. 402, 526 A. 2d 66 (1987); Greg Williams v. State, (2011).